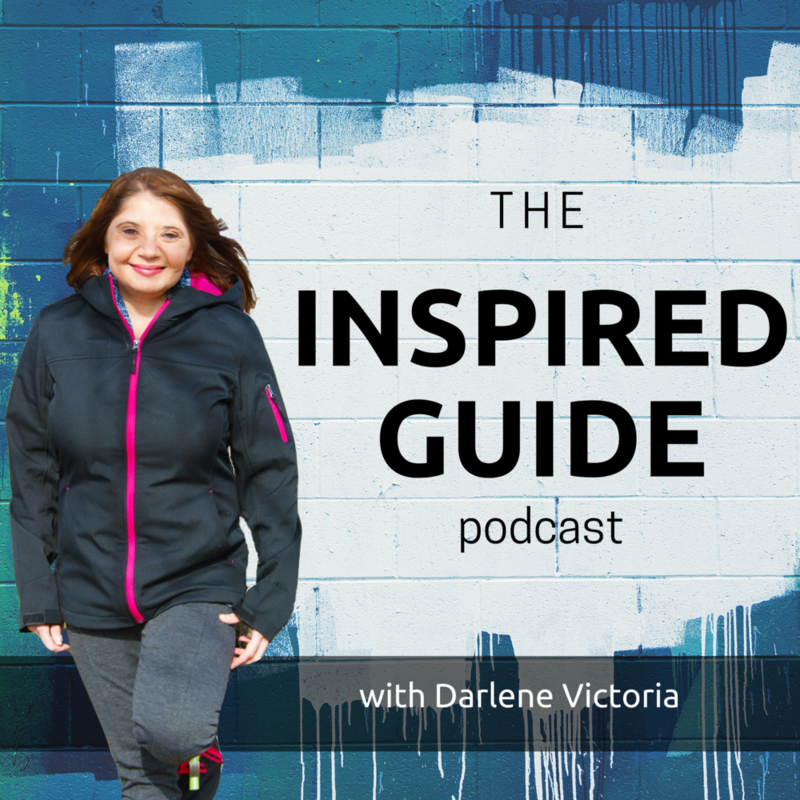 In Episode 11 of The Inspired Entrepreneur's Guide, another one of my long-time associates and online friends, Janine Gregor, joins me to chat about entrepreneurship. I've known Janine since about 2008, when I had started my Virtual Assistant business. We've worked together on a few volunteer-type projects for an online forum, however, this was the first time we truly had a conversation together. It was so much fun! During our conversation Janine shared with me why she started her business, the best and not so best things about being a business owner, finding ideal clients and more! Some winning tips for responding to RFP (Requests for Proposal), that you can start using right now. Plus a super special offer for more tips. About Janine: Janine Gregor is a leading Request for Proposal (RFP) authority for new and seasoned virtual assistants (VA). She created a thriving business using RFPs to network with top coaches, speakers and authors. A VA herself; forming Your Virtual Wizard in 2006, Janine specializes in social media strategy, email/newsletter marketing, and business writing for her own clients. Highly regarded and awarded for her contributions on Virtual Assistant Forums as a community leader, Janine dispenses her wizardry as a mentor to new VAs seeking to establish profitable businesses.